A long-forgotten housing style could be returning to Jacksonville's suddenly hot Springfield neighborhood. 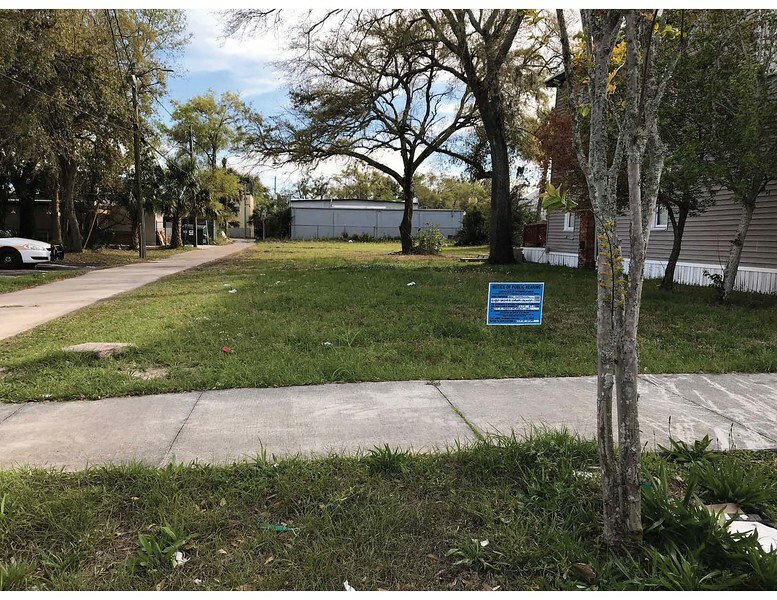 A Certificate of Appropriateness (COA-18-20349) has been approved clearing the way for TerraWise Homes to develop modern live/work row homes on a 14,600 square foot lot on the south side of 7th Street, between Main and Laura Streets, in Jacksonville’s Historic Springfield District. 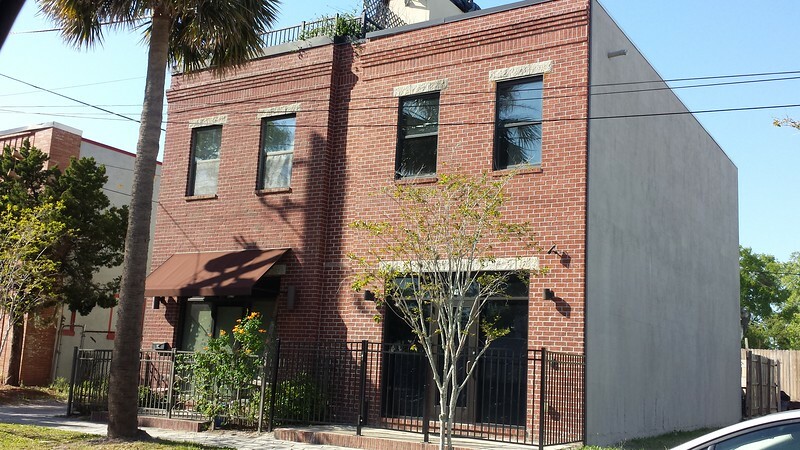 Urban row homes are rarely seen in modern-day Jacksonville. This housing style and others are examples of Missing Middle Housing that has been discouraged due to present-day zoning regulations. Missing Middle Housing exists in-between single family homes and large apartment complexes, and represent various examples of affordable-by-design workforce housing that helps meet the demand for walkable neighborhood living. This single-story triplex in Avondale is a good example of Missing Middle Housing. The presence of smaller housing units like these result in healthy, mixed-income neighborhoods. Missing Middle Housing units are inherently smaller than units in conventional single-family housing, making them more affordable because the land costs associated with each unit are lower. 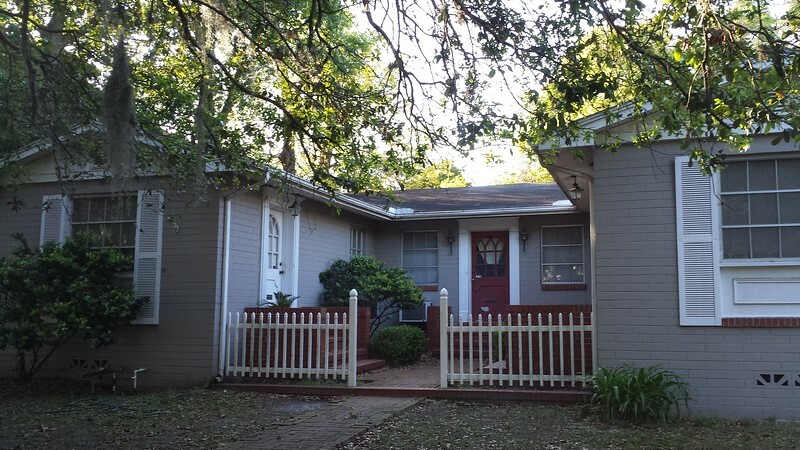 Springfield is often referred to as ‘Jacksonville’s first neighborhood’. Given its historical context, it is not surprising to find remnants dispersed throughout the neighborhood of a particular kind of Missing Middle Housing stock that was once prevalent, the bungalow court. Even more rare in Jacksonville’s historic district is the presence of new home construction featuring modern architecture. Modern architecture is not expressly prohibited in neighborhoods governed by a historic zoning overlay. However, new construction must be ‘compatible with the massing, size, scale, and architectural features to protect the historic integrity of the property and its environment.’ This ambiguous standard provides much interpretive leeway among governing historic preservation bodies tasked with approving design characteristics in relation to new construction and modifying existing, contributing structures. Sometimes this ambiguity forces out modern architecture from historic areas based on the personal preferences of members of design review boards. With the 7th Street project, Terrawise Homes, working with the team at Content Architecture + Interiors , has produced a good example of a modern interpretation of a traditional design seen throughout Springfield. Located at the intersection of West 19th Street and Laura Street in New Springfield, this historic block may be the only surviving example of historic rowhouse development in Jacksonville’s urban core area.